Of all the users that smart wearables target, the fitness buff is arguably the one most willing to pay for what’s on offer with these newfangled gizmos. Fitbit is a brand known for its activity trackers, and the Blaze is its latest creation for a health-conscious crowd who expect a device to keep up with their work and social obligations. 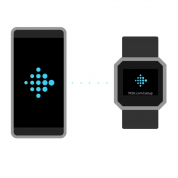 At first glance, the Fitbit Blaze looks very similar to the Apple Watch and Android Wear wearables which have square screens. 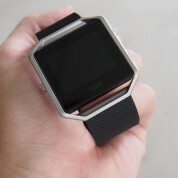 The tracker itself is black and monolithic, with a glossy glass front that features a 1.25-inch 16-colour OLED screen adorned with Fitbit’s logo on the bottom. Thanks to the choice of screen technology, it remains very readable even under sunlight. 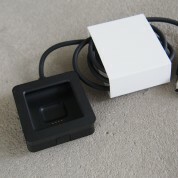 The optical heart rate sensor lives on the back of the tracker with the charging bit. 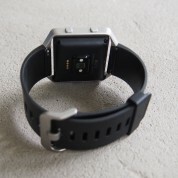 The tracker fits onto an octagonal stainless steel frame that allows for easy swapping of watch straps. All Blazes come with a black, plastic one by default, and there are straps of other makes and shades to match different outfits and occasions. All the above are good news, considering there exists dedicated fitness watches in the market that do their job well, but give their identity away with a utilitarian design. 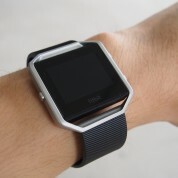 Still, I find the tracker, with its 1.7-inch diagonal frame, a little too large to look natural on my wrists, a fact that is not helped by its blocky, squarish design. I can imagine the Blaze will look even more gigantic on some of my petite female friends. 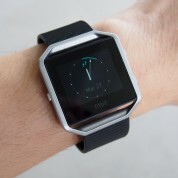 Yes, it probably allowed Fitbit to fit a larger battery and to have a more usable display. 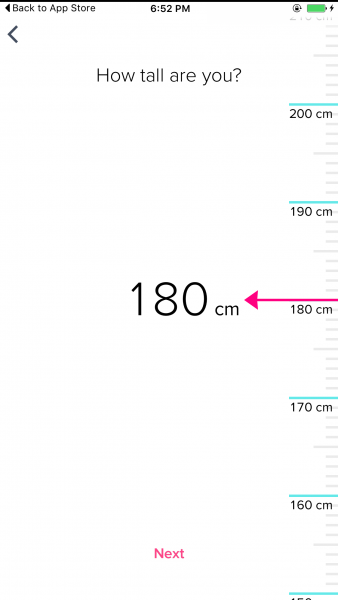 However, its thick borders could probably have been shrunken down so it looks less clunky. 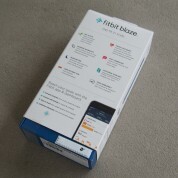 To give Fitbit credit, however, the Blaze isn’t uncomfortable to wear. Having worn it for about five days, I at no point felt that it was heavy. 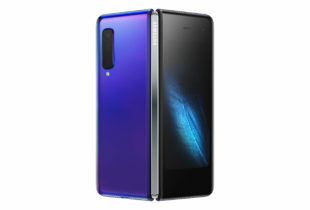 Perhaps this has to do with the polycarbonate body that is practical without looking cheap. 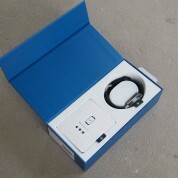 Getting started with the device is easy. 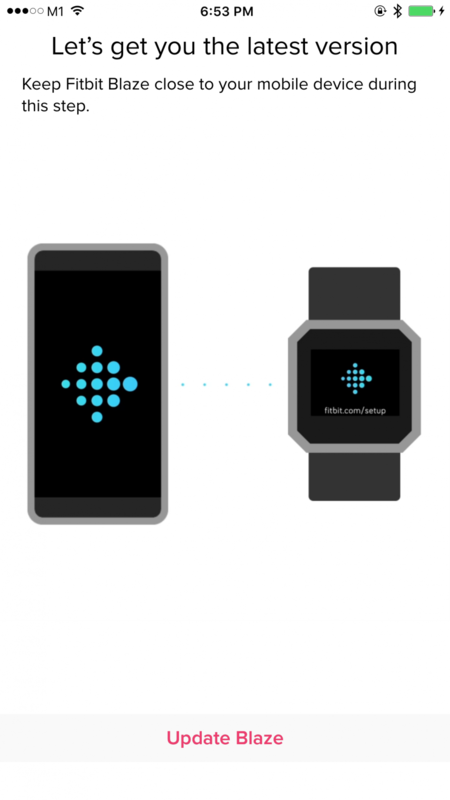 The Blaze will prompt you to download the required Fitbit app on your phone when it first starts up. After entering your name, age, weight and various pieces of personal information to calibrate your calorie count, you are good to go. The screen on the Blaze is not always on, but activates itself when it detects you raising your wrist to check for time. For the motion to work properly, however, it seems to require a pretty noticeable change in orientation. During my tests, I found myself clicking the back/home button on the left of the watch activate the screen more than once. 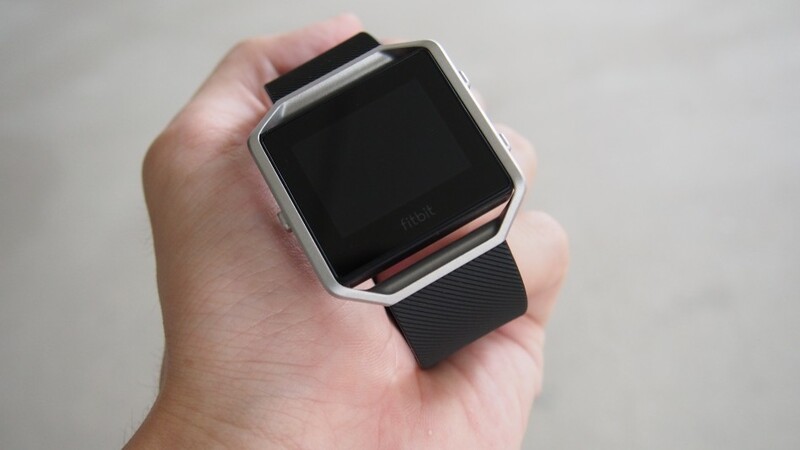 The Fitbit Blaze is a typical health-oriented smartwatch, featuring an ambient light sensor, altimeter and three-axis accelerometer. It tracks steps, calories burned, stairs climbed, active time, resting heart rate and quality of sleep with the array of sensors. I do not have a dedicated step counter to verify the Blaze’s readings, but from my anecdotal observation, it does count steps taken accurately, but wrist-flicking or exaggerated hand movements can trip it up. Still, the readings are pretty reliable as an indicator of your general activity level. 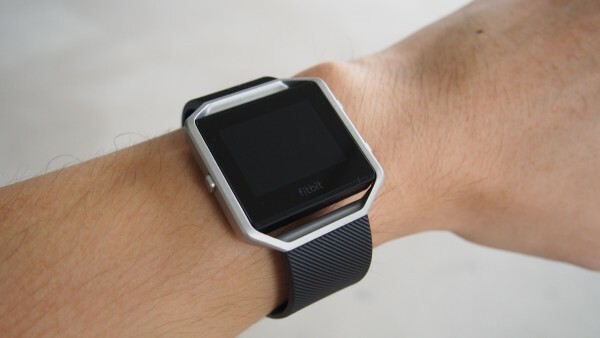 It is probably not very fair to expect complete accuracy from a wrist-mounted tracker anyway, and are you really going to flick your wrists to create an impression of fitness? 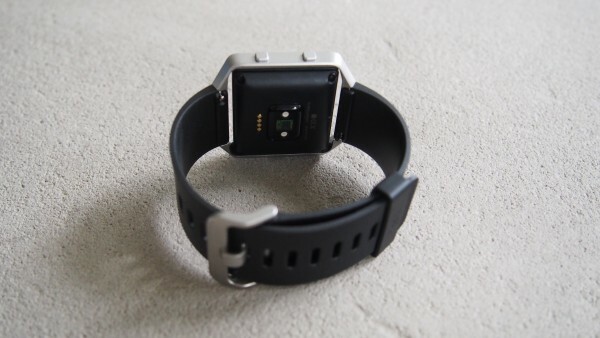 However, for the optical heart rate sensor, you have to strap the watch on snugly onto your wrist in order for the Blaze to get a good reading. 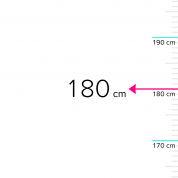 When I wore it a little loose like I do with most watches to prevent irritation, the readings varied wildly between 80 and 108 beats per minute (bpm) as I brisk-walked to the train station. The accurate reading is around 90 bpm when I counted my pulse manually. Again, an optical sensor is not going to give you readings equivalent to a chest strap. 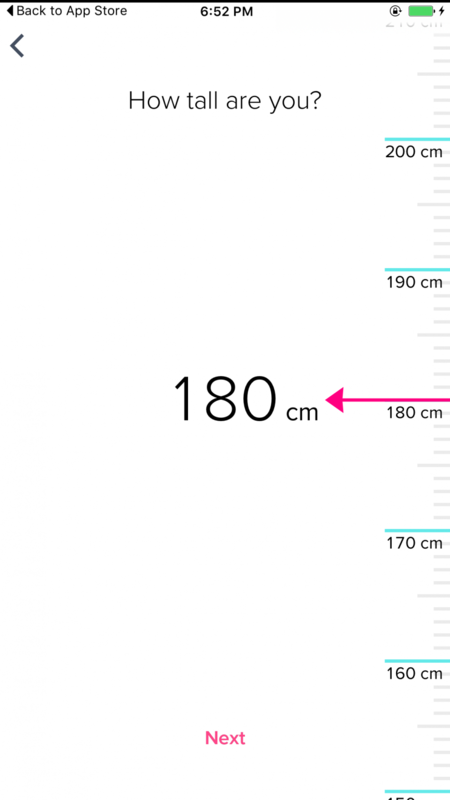 You will do fine if you wear the watch properly and use the data as a general guide to activity levels. Find something else if you need more scientific readings. Note that the watch is only splash resistant. I won’t advise heading to the shower with the Blaze on your wrist. If you plan to go on a run with the Blaze strapped onto your wrists, you may want to strap your phone on as well, so it can ride on the readings from your phone’s GPS chip. Without its own GPS unit, the Blaze can only estimate distance by the movement of your arm, which, if you remember from the above, can be inaccurate. Indeed, my 3.2km run was registered as 3.8km in the absence of a satellite signal. To me, that rather defeats the purpose of bringing the watch along for the run. Why carry another device only for relatively accurate heart rate measurements when a chest strap is probably better? Then again, that is my opinion on sports watches without a GPS function. 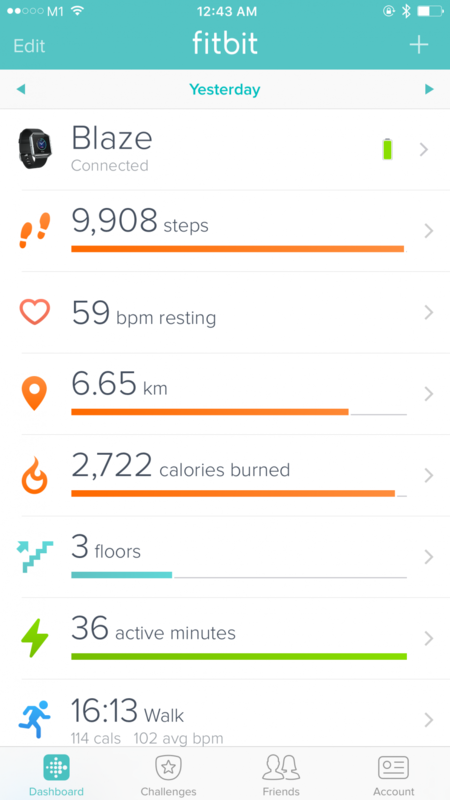 I also gave the FitStar app a quick spin. 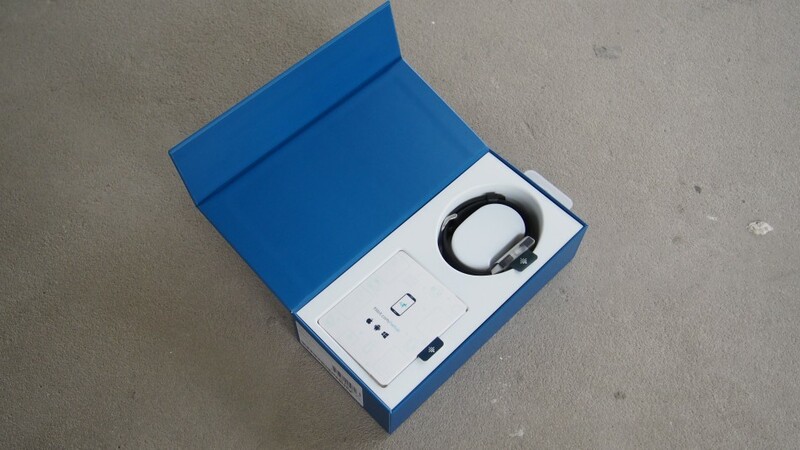 It purports to help the user complete a workout anywhere with ease. The seven-minute workout that I tried included classics like push-ups, crunches and planks, each lasting 30 seconds with a 10-second break. 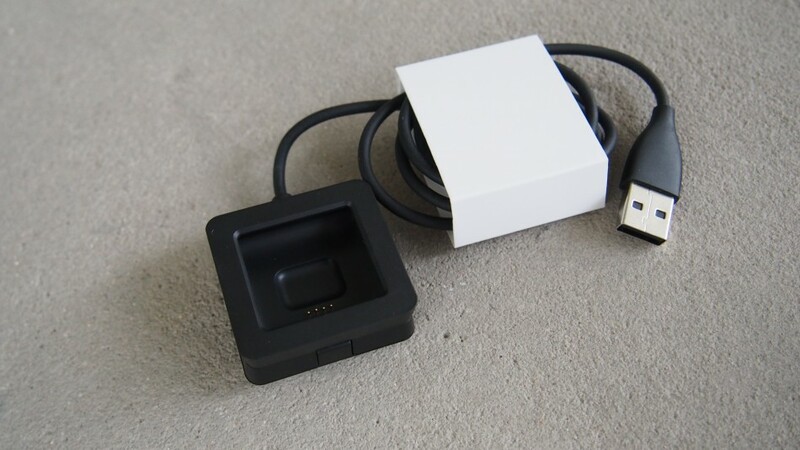 While it is good to track your heart rate in real-time, the lack of rep counting is disappointing, given the array of sensors built in to capture the data. As for sleep tracking, the Blaze automatically recognises when you go into sleep, classifying your rest patterns into sleep, restlessness and wake modes. It does not differentiate whether you are in deep sleep, REM sleep or light sleep, however, which is a slightly disappointing omission considering that competitors like Jawbone include these readings. 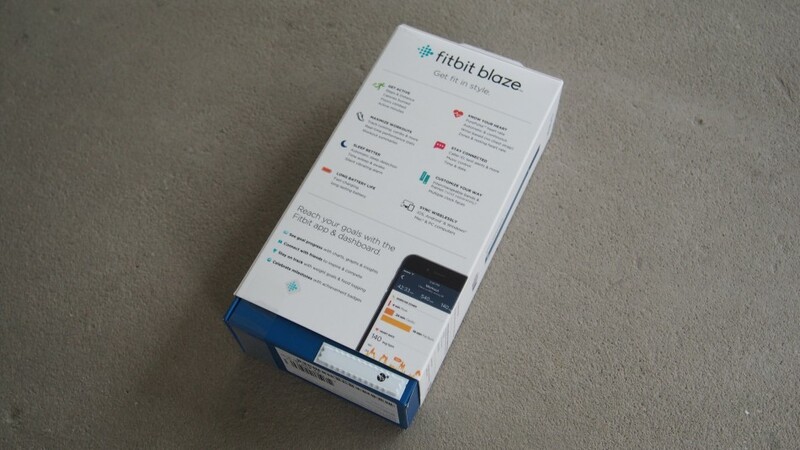 The Blaze syncs with your phone via Bluetooth, where information about the number of steps taken, calories burnt and floors climbed are neatly presented in bar graphs. Feel free to add the amount of water you drank and calories eaten to complete the quantification experience. It even allows you to challenge your friend to take the most number of steps within 24 hours. The Blaze was able to display SMSes and calls from my iPhone 6 Plus, provided Bluetooth was running and the two devices were paired and connected. 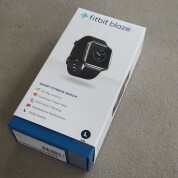 However, the Blaze could have done with more details as a smart wrist companion for my phone. It offers a preview of the message or the identity of the caller, but doesn’t dictate the information to you. And nope, no WhatsApp support either, unless you use an Android phone. 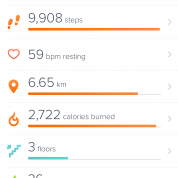 One good thing that Fitbit has done well is lasting power. The company promises a five-day battery life with the Blaze, and I am happy to report the device lasted five full days of moderate activity in my tests. I walked about 10,000 steps daily and tracked two runs with it. 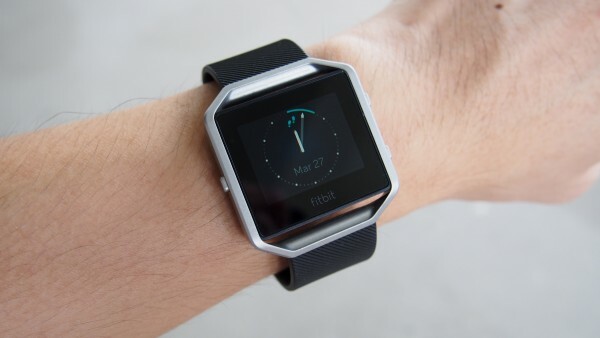 On the whole, the Fitbit Blaze has lived up to its name as a stylish-looking and reliable fitness tracker that should attract the cosmopolitan professional who’s conscious about staying fit. 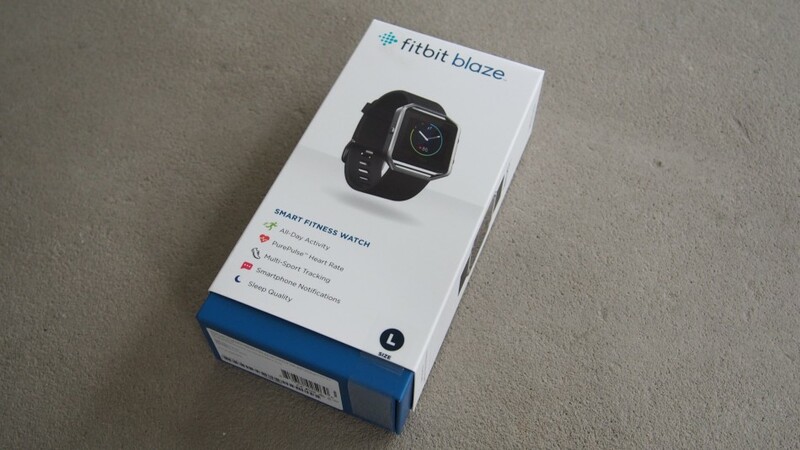 At S$318, however, the Blaze should really have included a GPS chip, so it may provide accurate distance readouts and the exact jogging routes without having you lug a phone along.